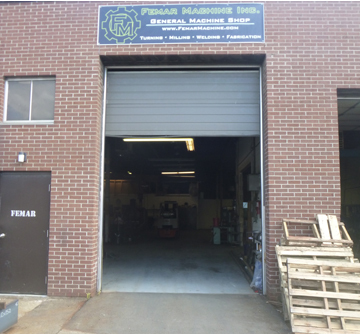 Femar Machine Inc. is a Toronto based facility and machine shop servicing companies throughout Canada and North America. 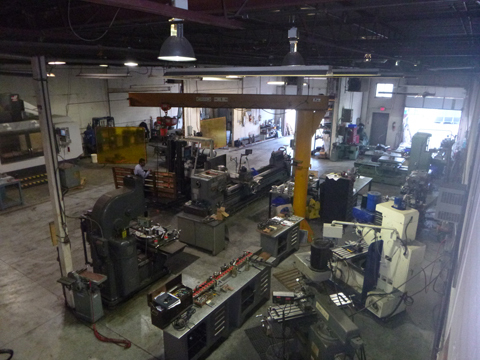 Femar Machine Inc. has been established since 1991 and has grown to a modern facility with state of the art equipment. Customers always require critical tolerances, accuracy and on time delivery. We pride ourselves on always meeting these needs. Flexibility, efficiency and attention to detail are the hallmarks of our operations, allowing our customers to expand their competitive advantages and meet the needs of their ever evolving markets.